Pray for all the resources and creativity needed to fulfill the intentions of God in the state of Maine. 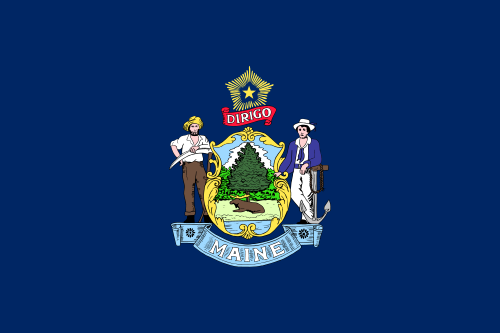 State Information: The largest of the New England states in area, Maine, in 1820, was the 23rd state to join the Union. Its name comes from an ancient French province of the same name. The most sparsely populated state east of the Mississippi River, it’s appropriately called the “Pine Tree State,” as 90 percent of its land is forest. Not surprisingly, most of Maine’s economy is related to timber and the production of paper and paper products although the millions of tourists who flock each summer to “Vacationland” are a significant source of revenue. The capital is Augusta; the state flower is the white pine cone and tassel. I would like to contact an Aglow group in my area – Augusta, ME. Are you able to provide me contact information for a local group?